View cart “PORCELAIN: A MEMOIR” has been added to your cart. 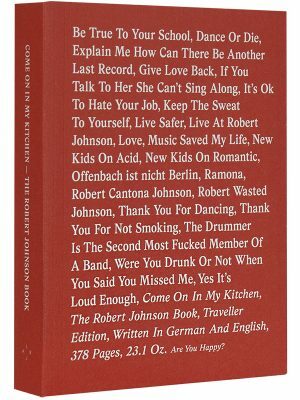 This is the definitive story of American dance music culture in the 1970s. 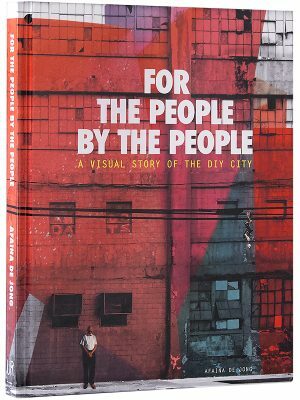 From its subterranean roots in NoHo and Hell’s Kitchen to its gaudy blossoming in midtown Manhattan to its wildfire transmission through America’s suburbs and urban hotspots such as Chicago, Boston, San Francisco, Los Angeles, Newark, and Miami. Love Saves The Day includes material from over three hundred original interviews with the scene’s most influential players, more than twenty special dj discographies, and a unique collection of more than seventy rare photos. 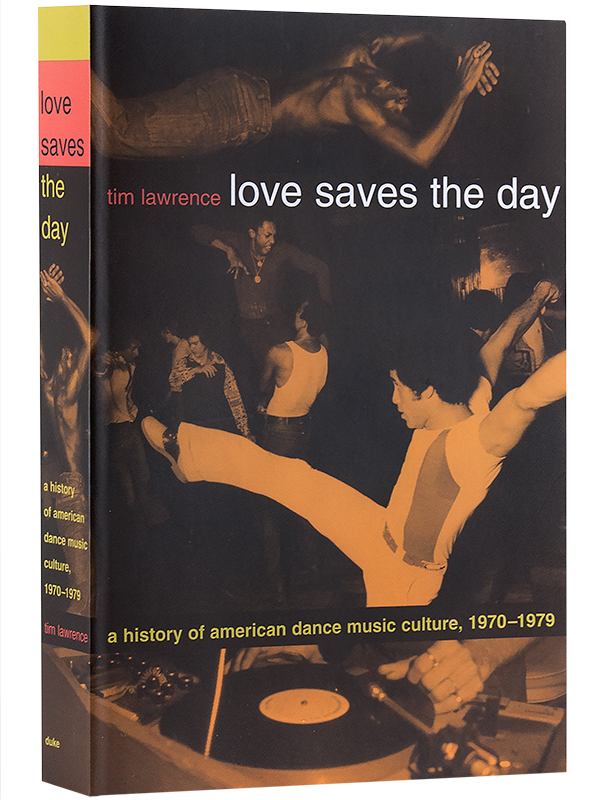 With Love Saves The Day, Tim Lawrence tells the definitive story of American dance music culture in the 1970s. From its subterranean roots in NoHo and Hell’s Kitchen to its gaudy blossoming in midtown Manhattan to its wildfire transmission through America’s suburbs and urban hotspots such as Chicago, Boston, San Francisco, Los Angeles, Newark, and Miami. Tales of nocturnal journeys, radical music making, and polymorphous sexuality flow through the arteries of Love Saves The Day like hot liquid vinyl. 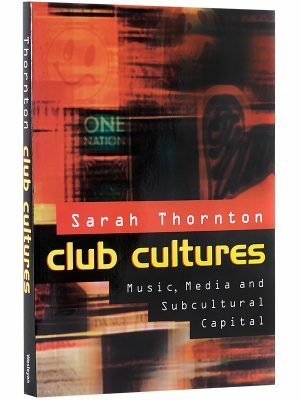 They are interspersed with a detailed examination of the era’s most powerful djs, the venues in which they played, and the records they loved to spin—as well as the labels, musicians, vocalists, producers, remixers, party promoters, journalists, and dance crowds that fueled dance music’s tireless engine. Love Saves The Day includes material from over three hundred original interviews with the scene’s most influential players, including David Mancuso, Nicky Siano, Tom Moulton, Loleatta Holloway, Giorgio Moroder, Francis Grasso, Frankie Knuckles, and Earl Young. 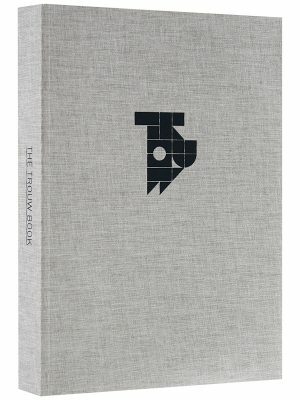 It incorporates more than twenty special dj discographies, and contains a unique collection of more than seventy rare photos.